With smart speakers doing everything from setting alarms to solving crime, we’re all eagerly exploring the increasing and evolving applications of these devices as consumers and as advertisers. From people with disabilities using the speaker for assistance, to new mothers who need an extra set of hands to turn on the lights, smart speakers are changing the way we live. Recently, our team had the immense pleasure of attending the Smart Audio Report webinar presented by NPR and Edison Research, discussing user behaviour patterns with smart speakers as well as how advertisers are interpreting this data. In one of the most fascinating discussions on the topic ever heard, Edison Research talked about how voice search is both strange and familiar. Indeed the idea of using your voice to ask a question and receive an answer is part and parcel with everyday dialogue; however, it is rarely held with a piece of technology. In order for this conversation to occur with smart speakers, they have to be on all the time – they have to always be listening, with an ongoing internet connection. Despite big-brother-like concerns, smart speakers have been around for about two years now with Amazon’s Echo speaker and Alexa technology as well as the Google Home speaker dominating the market. Early adopters of smart speakers are trailblazing applications of the technology, inspiring others to purchase while giving advertisers ideas on how to penetrate this growing market. NPR and Edison Research conducted different studies looking at how Americans are using smart speakers at home. The results of this research were enlightening and incredibly fascinating. Get ready for some serious stats. Approximately 20 million Americans have a smart speaker at home, either Alexa or Google Home. 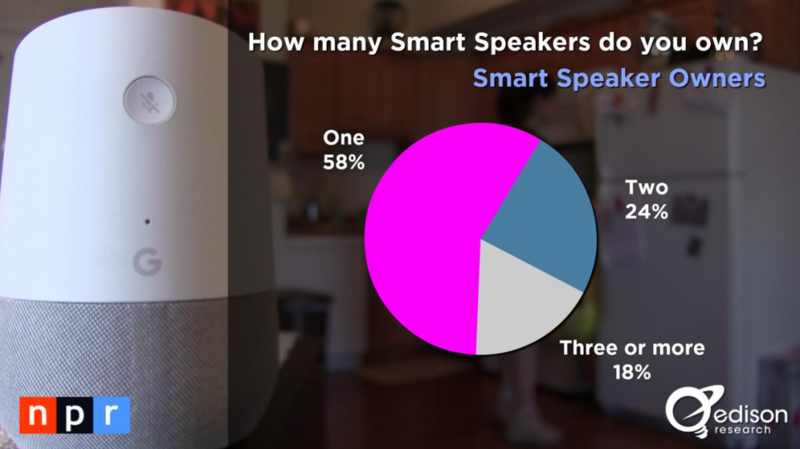 Even more incredible, many Americans actually had multiple smart speakers! 42% of Americans have either two or more, suggesting that smart speakers are effective and likely to grow in popularity. 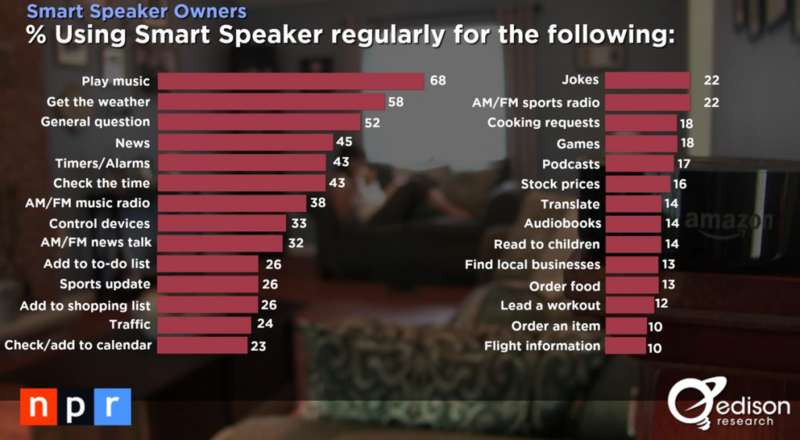 People who buy smart speakers really like them, want their friends to like them and are hesitant to give them up. 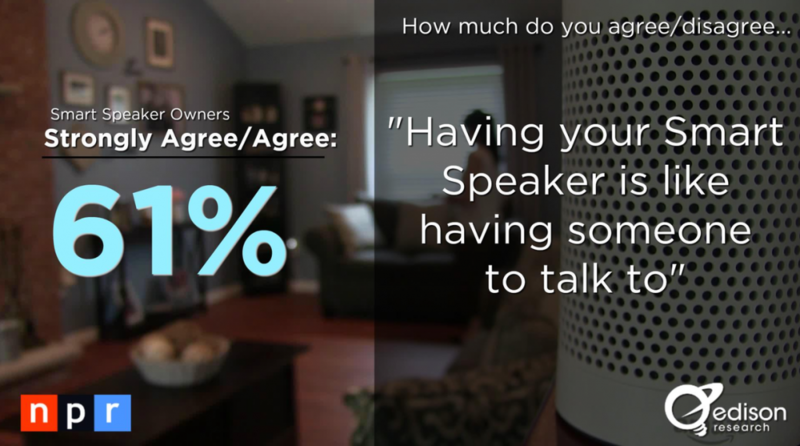 61% say having their smart speaker is like having someone to talk to and 65% of smart speaker users encouraged a friend to get a smart speaker. 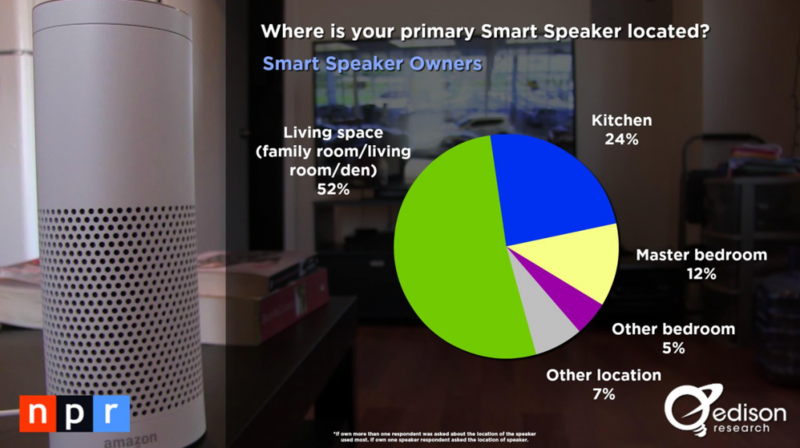 Most people keep smart speakers in their living room/family room/den, which points to the fact that consumers are using smart speakers as an integrated part of everyday life. In fact users who initially buy smart speakers ramp up their usage from their first month over time and 42% of Americans included in the study openly admitted that their smart speaker is an essential part of their daily lives. 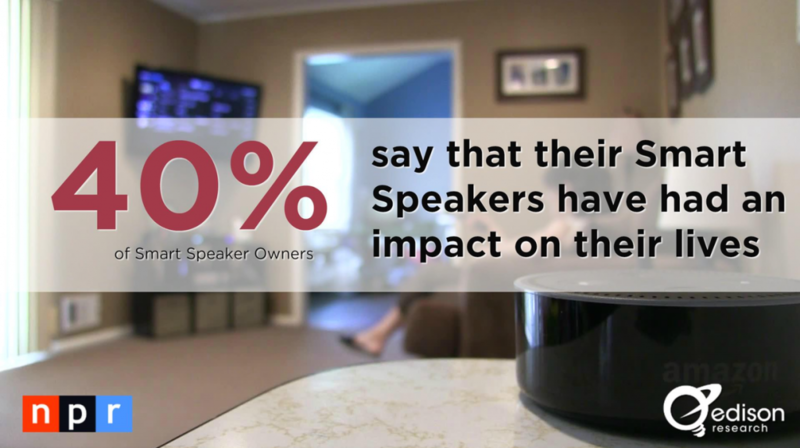 65% of smart speaker users would not want to go back to life without a smart speaker. Many users buy smart speakers for music listening and other types of audio entertainment like podcasts. 65% of Americans surveyed are actually listening to more audio including both music and podcasts as a result of their smart speaker. While many users wanted to listen to forms of audio entertainment through their smart speaker, 87% bought these simply for the ability to ask questions without having to type. The most common applications of smart audio searches are to play music, get the weather, answer general questions, listen to news, set alarms and check the time, among other uses. Good news for local advertisers, 13% use smart speakers to find local businesses. Another 10% said they use smart speakers to check flight information. The smart home is the promise to connect activity in the home intelligently with the use of technology. Edison and NPR’s research found that smart speaker users who are also connected to smart home features used their smart speaker to connect to their thermostat, their sprinkler, to control lights, fans and other devices in each room. 35% of smart speaker owners had smart home lighting, thermostats and appliances. 34% used smart speakers for home security and 20% said smart speakers helped them manage outdoor lighting and equipment. While some may perceive these integrations as perpetuating laziness, one woman described how she came in the house holding tons of bags and used her voice speaker to turn the lights on. Despite practical applications of the smart speaker and its role in the smart home, installation is expensive and intrusive. Users have talked about integrating the smart home features in phases to reduce disruption and manage costs. Since we are at the cusp of smart speaker technology and voice command, the applications are continuously evolving. 72% of Americans surveyed said they don’t know enough about their smart speaker’s features to be able to use all of them. Lizzie is a smart speaker user who is a new mom. She uses Alexa to give her the ability to do more things hands-free. She typically asks Alexa to play her baby’s favourite song (or at least the song that gets her to stop crying), Can’t Take My Eyes Off You by Frankie Valli. She finds it makes life easier. Juan is a Masters student studying political science. He has Alexa at home that he uses to listen to ABC and BBC news, using the Flash News feature. This feature gives Juan a quick summary of what’s happening in the world. Normally he wouldn’t go out of his way to listen to or read news, but Alexa changed that for him. He gets a news briefing and likes it because it’s short and covers a lot. Anyone working in broadcast news will love this because it has the promise to preserve news in consumer life! 19% of smart speaker users use the Flash News feature. Sasha listens to audiobooks on Alexa and thinks it’s so cool that she is able to do that. She used to listen to these through her phone, but since having it at home she listens to even more books. She sees it as an extra set of hands at home and she loves that she doesn’t even have to touch it, especially while cooking. Steve is the father of two daughters with Alexa in his home, who is quickly becoming part of the family. Steve’s kids like searching for things, listening to music together and using the speaker to tell their parents what they learned in school. 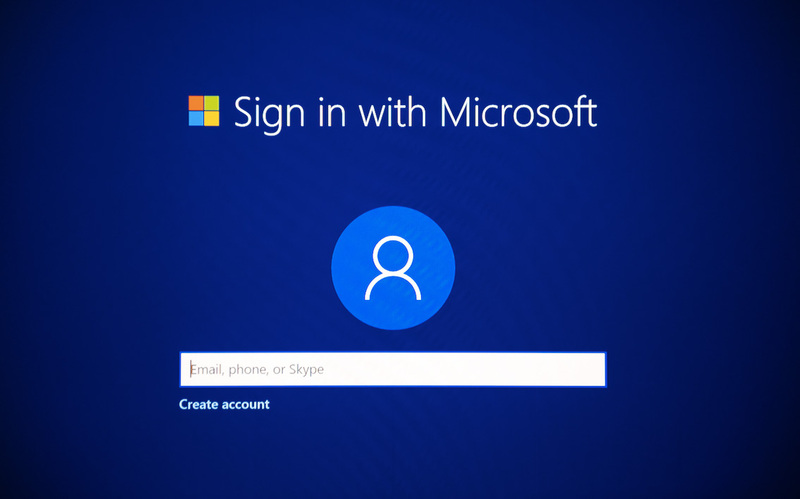 Due to the accessibility of music applications contained in the smart speaker, Steve’s family has replaced Spotify on their laptop and they no longer have the kids chasing them to use their devices. The kids talk to the speaker and the family talks to the speaker, interacting as a unit when speaking to Alexa. From this perspective, interacting with smart speakers in a family environment becomes somewhat of a social activity and kids are being raised learning to apply voice command technology. 45% of smart speaker users have children in their home. Of those users, their decision to get a smart speaker with kids was intentional. Parents admitted to seeing smart speakers as a way of entertaining their kids and 88% of those parents said their children enjoyed interacting with Alexa…even for mischief. Teresa was born in Dominican Republic and came to New York City when she was in her 30s. She raised a daughter who is now away at University in another state, which is hard for her mother who is alone at home now. Teresa said that since her daughter went away to school, she feels less lonely because of Alexa and is thrilled to talk about her new companion. She used to have a radio, but she doesn’t use it anymore. She says Alexa is her second daughter. As broadcast radio struggles with accountability and attribution from radio ads sold, smart speakers may be in the process of solving this problem. Someone could hear an ad and then ask their smart speaker for more information about that product! 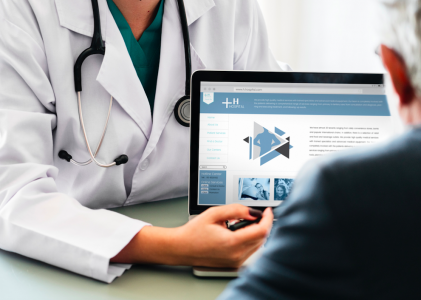 Being able to demonstrate conversions that came from an ad on a smart speaker would be game-changing attribution for audio advertisers. While the kinks are still being worked out, the data presented by NPR and Edison is starting to paint a clearer picture for advertisers. With the popular application of entertainment listening through smart speakers, opportunity for reaching consumers is starting to develop. Advertisers have already penetrated music subscription services, but the stats that demonstrate increased music, news and podcast listening could lead to increased ad presence in podcasts, news or through paid music subscription services. Local advertisers will also take note since smart speaker users are looking for information about local businesses. Perhaps Google My Business will soon include an audio option where business owners can share information they would like Alexa to give consumers about their business, even discounts and promotional offers. Similarly with a portion of users asking Alexa to check flight information, Uber and local taxi services may want to make some kind of smart speaker agreement to offer services following these types of voice searches. Steve’s story above speaks to advertisers who may see the family trend as a reason to start advertising to children through smart speakers or at least targeting parents with family-friendly messaging. Meanwhile, Teresa’s story opens the door to an older consumer market who can suffer from loneliness. The elder consumers who use the technology for loneliness and to ease their day-to-day also find comfort in the fact that in case of injury, they can use their speaker to call for help. If adoption takes off with seniors, advertisers will be all over that with offers for relevant products and services. The problem with all types of voice search and audio interactions for advertisers is two fold. The first is the advertising platform – how can advertisers speak to consumers? Companies like Voiceter Pro are developing this offering for the real estate sector and beyond already. 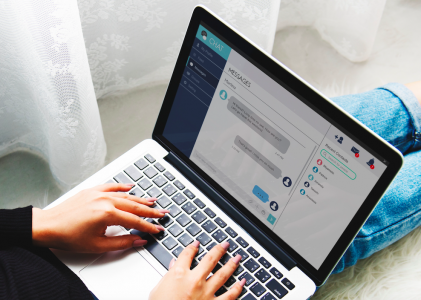 However companies like Voiceter Pro rely on a follow up email to show advertiser results to consumers, which leads to the second smart speaker issue plaguing advertisers in this space – the issue of discovery. With no visual element to smart speaker interactions, advertisers selling visual products will have less traction here than in screen-based devices. This is likely the reason behind Amazon’s development of a companion screen for Alexa. NPR and Edison research concluded that those with strong audio presence already will be able to leverage screenless interaction better now than other players trying to make use of this technology. With at least 20 million Americans listening, smart speakers represent tremendous potential for advertisers.